Thomas E. Thomas has worked as Unalaska's city manager for just over a year. The Unalaska City Council took no action Friday, after calling a special meeting to discuss the contract of City Manager Thomas E. Thomas. Councilors spent almost 40 minutes in executive session, along with city attorney Brooks Chandler, who joined by telephone. After reconvening to public session, Mayor Frank Kelty said, "We have nothing to take action on at this time." Thomas attended the meeting and did not make any comment. He also did not respond to KUCB's request for comment on Thursday afternoon, when notice of the meeting was made public. The last time the council called special sessions on a city manager's contract was in 2017, regarding former manager Dave Martinson. He eventually resigned and accepted a severance package worth about $30,000 after clashing with the mayor and council over a "personnel matter." Following the search for Martinson's replacement, councilors selected Thomas unanimously over three other finalists, including Assistant City Manager Erin Reinders. He's been on the job for just over a year, earning a salary of $170,000. If the council terminated Thomas' employment without cause, his contract states he'd receive 16 weeks' pay, or about $52,000. He and his family would also get $9,000 in moving expenses and four one-way tickets off the island. If terminated with cause, Thomas' contract does not guarantee a severance package. The council's next regular meeting is scheduled for April 9. It's unclear if the city manager's contract will be on any future agendas. The Unalaska City Council has called a special meeting Friday evening to discuss the contract of City Manager Thomas E. Thomas. That discussion will happen in executive session, according to the notice made public Thursday afternoon. City Clerk Marjie Veeder declined to comment on why councilors are meeting about the contract. Unalaska officially has a new city manager. Thomas E. Thomas will start March 19. "He agreed to a contract over the weekend, but we had to get the City Council’s okay on it," said Mayor Frank Kelty, who handled negotiations as directed by the council. "Now, we have a done deal." Unalaska has selected a new city manager. 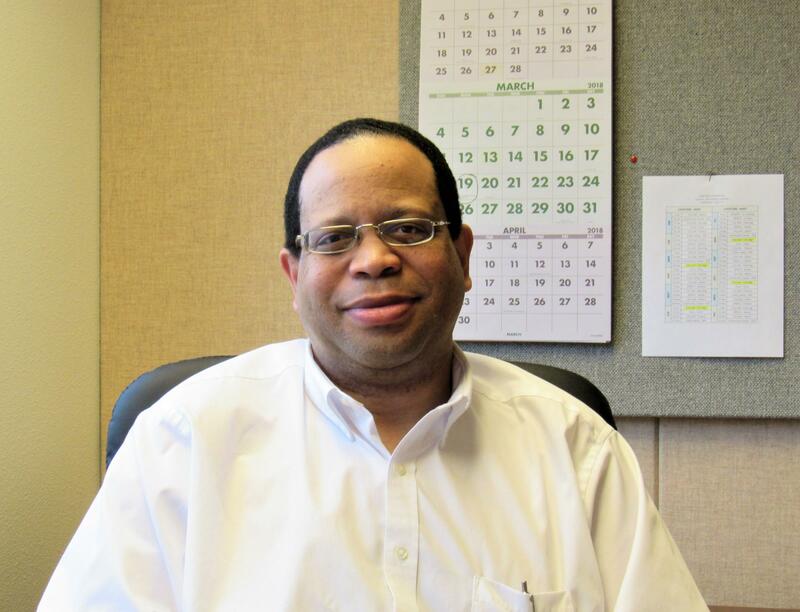 On Sunday, the City Council voted unanimously to offer the job to Thomas E. Thomas, who served most recently as city manager in Rock Island, Illinois. He beat out three other finalists, including Assistant City Manager Erin Reinders.